Hair slides are back in fashion. 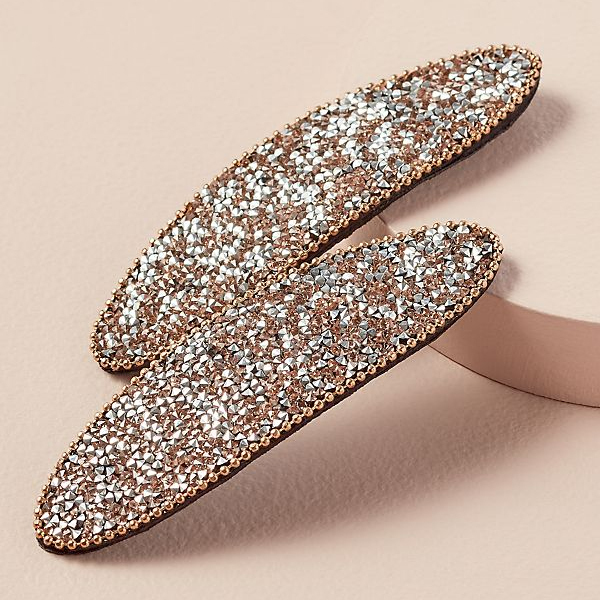 We don’t mean the colourful butterfly clips of the ‘90s… we’re talking sleek, slick metallic slides and bejewelled barrettes for a playful yet grown up look. Here’s our pick of the best hair slides from the high street to help you embrace SS19’s biggest hair trend.